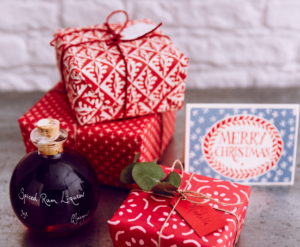 The Country Living Christmas Fair is coming back to Glasgow’s SECC from the 19th until the 22nd of November 2015 with all the Christmas sparkle you’ll ever need! This year’s Fair is about simple pleasures: things to make, cakes to bake, talents to nurture and gifts to give. It will bring the pages of the magazine to life at Glasgow’s SECC from the 19th until the 22nd of November. Come along to meet makers, designers, artisans and growers and discover unique gifts to delight your loved ones, as well as inspired ideas and decorations to bring that magical Christmas sparkle to your home. And if, like us, you think that handmade and homespun are the most important ingredients for creating a magical Christmas, the Fair’s lively programme of talks, demonstrations and hands-on workshops will prove to be a great source of practical inspiration.